Fever is a common symptom of viral infection, sunburn, heat shock or even the side effects of prescription medication. The rise in body temperature is the body’s natural defense mechanism against infections and diseases. If you (or your child) are having a fever, you will want to cure it quickly. However, the fevers also have their task: high body temperature is one way to boost the immune system and destroy the disease. So it is a good thing to have a normal fever, at least for a short period of time. However, you should try to control the fever so that you may feel more comfortable, but the immune system can still fulfill its “mission”. All of this will be in the article below. Fever is a temporary increase in body temperature as the body responds to the disease. Our body temperature is not equal at all times of the day, usually higher in the afternoon. Body temperature changes throughout the day and is influenced by many factors such as how you eat, sleep, and the time of day. The body temperature is highest at 6 pm and is lowest at 3 am when we are asleep. However, if your body temperature exceeds 38oC (100oF), you have a fever. Fever usually occurs when the body responds to infections such as cold or flu viruses, sore throats, inflammation caused by tissue damage or other disease. An area in the brain called the hypothalamus will be responsible for controlling the body temperature, which will change during the day from a normal temperature of 37oC to 38oC or higher. Fever is not a disease but is a sign of other illnesses, mainly infections. Fever usually results in other uncomfortable symptoms such as joint aches and headaches. Usually, when the body temperature rises, the patient will feel cold inside the body. Until the temperature has risen to its maximum, the cold will stop. Fever is mostly caused by an infection, but some other illnesses also cause fever. Body temperature rises when the body’s immune system attacks the infection. So in most cases, the fever is just a “side effect” in the “battle against the invaders.” It is inevitable that if the fever is higher, the resistance and the battle will be fiercer. However, too high fever can cause more danger and trouble for the body (seizures). People with AIDS lack of the “fever ability” because their resistance is too weak; nonetheless, sometimes, a mild fever may be due to the body being immune to germs. Therefore, children are more likely to have a high fever because it is the first time they have been infected. What Are Common Causes Of A Fever? The direct cause of fever in the body is endogenous fever – a protein that is formed within the body. Today, 11 endogenous endothelial substances have been identified, of which interleukin is the most common . The process of fever starts when the strange agent enters the body and secretes exogenous substances. Exogenous fever stimulates macrophages and neutrophil secretes endogenous pyrogens. It acts on the body’s central heat regulator, which activates arachidonic acid and produces monoamine. This changes the set point temperature, leading to increased heat production and reduced total body heat emission, causing fever. Another cause of fever is that T lymphocytes combine with antigen, secreting lymphokine, which activates leukocytes. The following sequence is the same as above . What Are Common Symptoms Of A Fever? Who Is At High Risk Of A Fever? Fever in adults is very common and is considered as an important part of the body against infection. Fever usually affects women more than men. Anyone can have a fever at some point. However, when your body temperature rises too high, it can endanger you and lead to dangerous complications. Children with fever should be carefully supervised. You can control this problem by minimizing risk factors. Please see your doctor for more information. Age: children are more susceptible to fever because their immune system is weak. Children usually have a cold sensation 10 times a year, with the most common of which is a rise in body temperature. Exposure to bacteria: frequently exposure to an infected person increases the risk of bacterial infection and fever. Food and drink: drinking water and food that are not clean can cause infections and fever. Body temperature is higher than 40oC and cannot cure this fever with conventional medicine. The fever lasts more than 48 or 72 hours. You are suffering from serious medical conditions such as heart problems, diabetes or cystic fibrosis. Fever accompanied by rash or bruises on the body. Fever accompanied by other symptoms such as sore throat, headache or cough. Above are some facts about a fever that you should know. In the event of an emergency, being aware of this important information can be very helpful to you as well as your child. 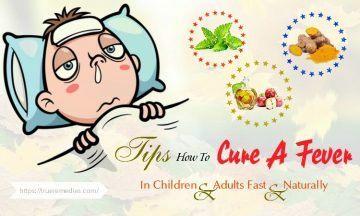 Below, we mention 35 best tips on how to cure a fever in children and adults fast and naturally. Take a look at TrueRemedies.com! 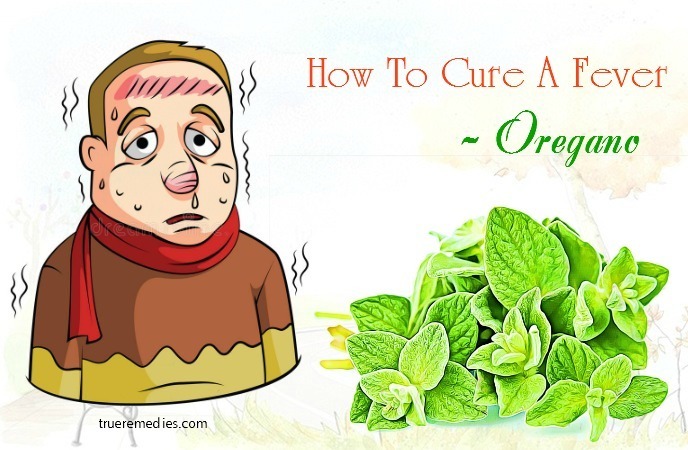 This is the first home remedy in this list of tips on how to cure a fever fast. Try to drink at least 250 ml of water every two hours. Your body will easily lose the necessary moisture and may become dehydrated due to excessive sweating or sneezing, such as when you have a cold or flu. This may lead to a fever. Dehydration increases the body temperature and often causes headaches, dizziness, muscle pain, hypotension, and epilepsy. On average, each adult should drink about 2 liters of water a day. Drinking enough water can prevent the body from dehydration, which is important in hot weather and in more physically demanding activities. Using caffeinated drinks in moderation will not harm your body, but keep in mind that they are not the only supply of fluids for you. Soft drinks or creams are not as good as normal water because they are not fully absorbed by the body and they can exacerbate the body’s dehydration. Therefore, let’s drink plenty of normal water. Sports drinks can also be used to provide water for our bodies, but be careful when using these drinks. Although these drinks help deliver the electrolyte to the body, they often provide more than adequate levels. So, mix a type of sports drinks with normal water in a ratio of 1: 1, and drink a glass of this solution after each exercise. You can also drink a glass of sports drink after drinking a glass of normal water. In addition, you could also use the water supply solution for the body. You do not need to buy the products advertised on television to be able to provide water to the body. Instead, prepare your own drinks, such as a cup of apple juice or watermelon juice. They are really good for your case. Besides, you can eat ice crumbs. Studies show that digestive ice crumbs is an effective way to reduce your body temperature quickly and simply. The rubble also provides water for the body. For infants, you can use commercially available liquids that provide electrolytes and water for their body, such as Pedialyte, as these types of drinks are formulated to fit the baby’s body. When your baby has a fever, to provide water for their body, use 30 ml per hour for infants, 60 ml per hour for toddlers, and 90 ml per hour for older children. Give them small sips of water every 15 to 20 minutes. Note: Juices and sports drinks, such as Gatorade or Powerade, are not recommended for infants less than 1 year of age, as they do not provide electrolytes suitable for the body of young children. Wearing cool clothes is another must-try treatment in this list of tips on how to cure a fever fast and naturally. When you have a fever, wear comfortable and spacious clothing as this helps the body relax and increase the amount of air flowing to cool the body. You should not wear clothing or use a blanket which is too thick because it causes heat retention and makes it difficult for the body to reduce fever. Instead, wear cool clothes, and use a thin blanket or bedspread when sleeping. Natural fibers, such as cotton, bamboo, or silk, are more airy than acrylic or polyester fibers. If you need to go out, you should wear light colored clothes which are spacious to reduce heat absorption. Light colored clothes reflect sunlight instead of absorbing it, thereby helping to reduce body temperature. Avoid wearing thick and dark clothing as they absorb and retain heat. It is important that your clothing allows air to flow on the skin to reduce the body temperature; however, you also need to make sure your skin is protected from the sun. This remedy is one of little – known tips on how to cure a fever fast. High temperatures cause fever and prolonged sweating which can lead to dehydration. The ideal room temperature is about 23-25 ºC. If you feel the room is too hot or stuffy, you can use an electric fan. 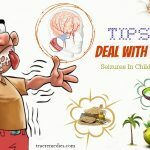 The next treatment in this list of tips on how to cure a fever in children and adults is getting plenty of rest and sleep. Plenty of rest and sleep will help your body recover faster and strengthen the immune system. Avoid moving too much. Get more sleep than usual as this is essential for your condition. Studies have shown that lack of sleep will weaken the immune system, increase the amount of stress hormone, make you more susceptible to chronic diseases, and reduce your life expectancy . Unless you have a fever while you are in outdoors, it is best to take a rest at home because the indoor air is drier and the indoor temperature does not change as much as the outside. If you have work to do while you are feverish, keep your body under the shade and limit your activity. You can also relax in the air-conditioned environment. Experts say air conditioning is one of the most effective factors in preventing heat stroke and death associated with heat. Do not go to work, or if your child is sick, let him stay at home. Children who get more sleep will recover faster. Moreover, if the patient goes out, the source of the fever can spread to other people. This sounds strange when it comes to tips on how to cure a fever in children and adults, but it works. Taking a warm bath for about 5-10 minutes will help the body sweat a lot and cool down. In addition, warm water also helps relieve muscle aches and pains, and eliminates nasal congestion due to colds. Keeping the body clean also helps reduce the risk of infection with viruses or bacteria. You do not have to use too hot water as this will cause your body temperature to rise, worsening your condition. The next one in this list of tips on how to cure a fever fast is applying warm towel. If you cannot or do not want to shower, you can use a warm towel to cure your fever. Dip a small towel into warm water (not too hot water) and apply it on the forehead or under the arm. This will help the body sweat a lot to cool the body and increase blood circulation. 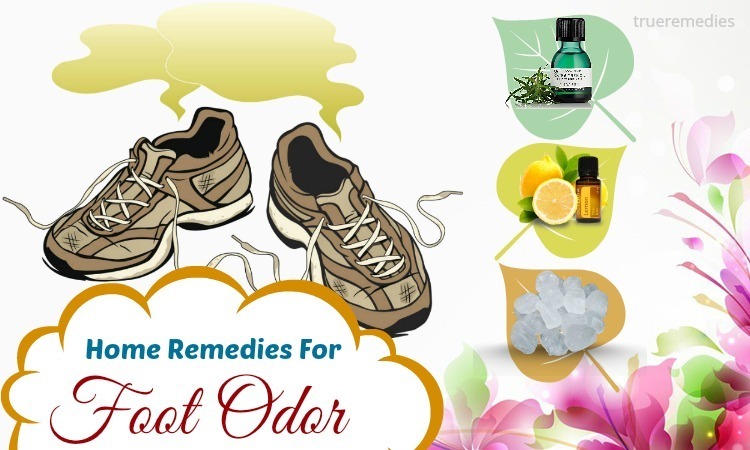 Besides, it can also help to reduce the stuffy nose if you have a cold or flu. Using cold water or ice to do this tip or to take a shower can make you shiver, and this can increase your body temperature, making it hard to reduce fever. Note: Do not put a warm towel on the wound or skin that is inflamed because it can cause bleeding and more severe infections. If the fever is caused by a cold or the flu, you should improve nasal congestion to be able to breathe easier. Shortness of breath can cause you to have a higher fever. Avoid blowing your nose too hard, because pressure will make your nose hurt. Remember to blow your nose lightly and just blow your nose when it is really needed. Please wash your hands after each blow to avoid catching other infections caused by bacteria or viruses. Drinking teas also helps you relieve symptoms of fever naturally. For centuries, people have reaped the healing powers of plant to make tea. Drinking herbal tea or juice is a great idea for fever relief, especially if your fever is associated with diarrhea and vomiting. You can brew a cup of yarrow tea. This is a standard herb used to enhance perspiration, eradicate toxins, and decrease fever. 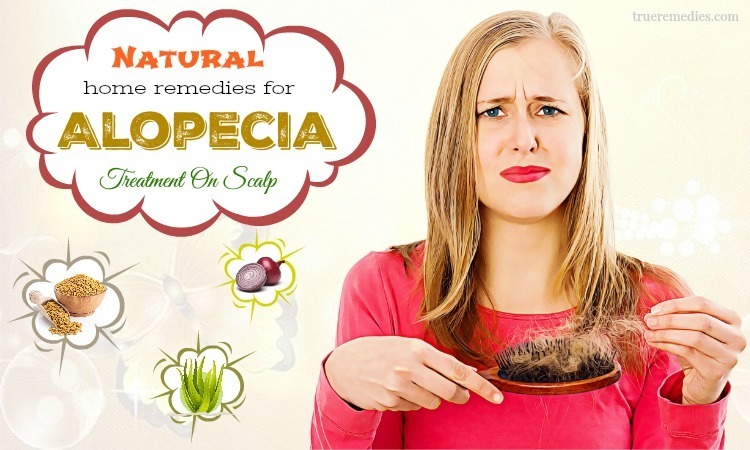 It has salicylic acid, opens your skin pores and triggers further sweating, which can reduce fevers steadily. As an effective herbal remedy for fever, you can mix it with elderflower, boneset, peppermint, cayenne, and ginger. The simples method is to steep 1 tablespoon of yarrow in a cup of boiling water for 10 minutes, then let it cool down. Have 1-2 cups of this tea daily to start sweating. Another herb to make a tea is elderflower. This herb is rather strange, but it also helps you to sweat a lot. It even helps with other issues associated with the fever, like overproduction of mucus. To make this tea, you can add 2 tablespoons of this herb into a cup of boiling water, then wait for 15 minutes to let it steep. After that, strain the tea and have it thrice per day. Having a cup of hot ginger tea also induces extra sweating. Steep ½ teaspoon of minced ginger root in a cup of boiling water. After straining, drink it. You should control your fever and know what your body temperature is. Check your body temperature regularly with a thermometer and make sure you follow the instructions when using this instrument. If your child has a fever, help him or her to do this. Never use oral thermometers with children who have recently eaten or drunk a cold food or drink. It may cause you to receive an inaccurate result. Rectal thermometers will give accurate results, especially for children under the age of one, but they can cause discomfort for the child and so it is more difficult for you to try to have the accurate result. No wonder, this is definitely one that should be mentioned in this list of tips on how to cure a fever naturally in adults. In addition to the risk of lung cancer and other respiratory illnesses, smoking also has a negative effect on the body’s immune system. In addition, smoking also forces the body to work more to fight viruses and bacteria, increasing body temperature. It is best to avoid cigarette smoke and nicotine until you completely cure your fever. Children (especially infants) should not be exposed to cigarette smoke, especially if they have a fever. Consuming more caffeine will be harmful to your body when you are fever. Overdose of caffeine can cause fever, headache, insomnia, diarrhea, irritability, and dizziness. Caffeine also stimulates water excretion, so drinking too much caffeine will cause dehydration. When you have a fever, avoid caffeine or reduce the amount of caffeine you consume to 100 mg / day. A cup of coffee contains 130 mg of caffeine, and a cup of black tea contains 50 mg of caffeine. Overdose of caffeine can lead to nausea, vomiting, chest pain, hallucinations, difficulty breathing and seizures. Therefore, you should avoid consuming foods that contain caffeine until you run out of fever. You should also avoid drinking soft drinks and energy drinks as these drinks can cause nausea and vomiting when you have a fever. Children and infants should not use caffeine. Avoid drinking alcohol is the next remedy in this list of tips on how to cure a fever naturally in adults. You should abstain from alcoholic beverages such as beer, wine, or other alcoholic beverages while having a fever, whether you have a mild fever or high fever. Alcohol will weaken the immune system, making it difficult for the body to recover quickly. 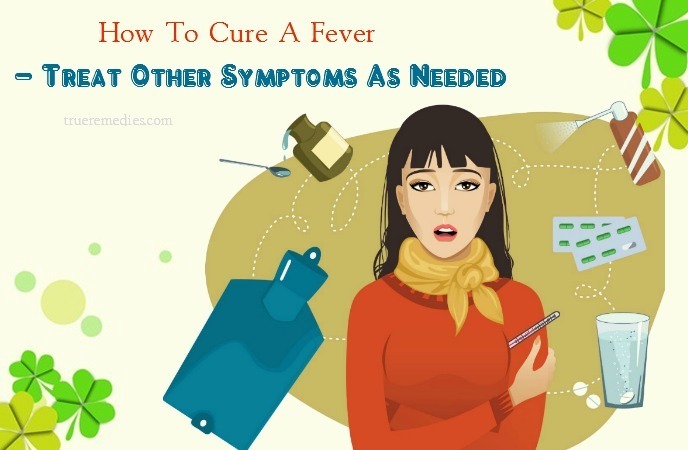 This is another must-try treatment in this list of tips on how to cure a fever fast in adults. Applying alcohol-based massage oils to the skin will make the skin feel cooler. However, this is an immediate effect. This skin-cooling effect will not help you when you have a fever because it will make you shiver and your body temperature will increase. In addition, alcohol can be absorbed into the skin. For young children (especially infants), this can increase the risk of alcohol poisoning. This herb has healing properties, thereby curing fever symptoms instantly. It also fights against the infections while improving our immune system to fasten the recovery. You can mix basil with some ingredients to harness its merits. Cream of tartar has the ability to relieve common symptoms of fever like body ache, a sore throat, high body temperature, and nasal congestion. Thus, do not reach into your kitchen cabinet to pull out some of cream of tartar (if you have any) or buy it from the grocery stores. Apple cider vinegar can draw out the heat from your body. It also provides you with essential minerals lost due to a fever. It balances the pH level and heals fever rapidly. This ingredient is effective in treating fever in both children and adults. Apple has essential nutrients, vitamins and minerals beneficial for our bodies. It is said that “An apple a day keeps doctors away.” and that is true. Consuming apples can keep your body hydrated and helps you body get back the lost energy due to a fever. It also lowers inflammation of the body. In apples, there is pectin, which has metabolic property  . Note: This method is suitable for adults. Despite among ways on how to cure a fever naturally in children and adults here, this method may take 3-4 days to take effects, the results are extraordinary. Not only does it help your body to regain lost strength, prevent anemia caused by high fevers, but it also decreases the frequency of fever infection and improve our immune system. Garlic has antifungal and antioxidant properties; thus, it can improve your immune system and cure fever naturally. 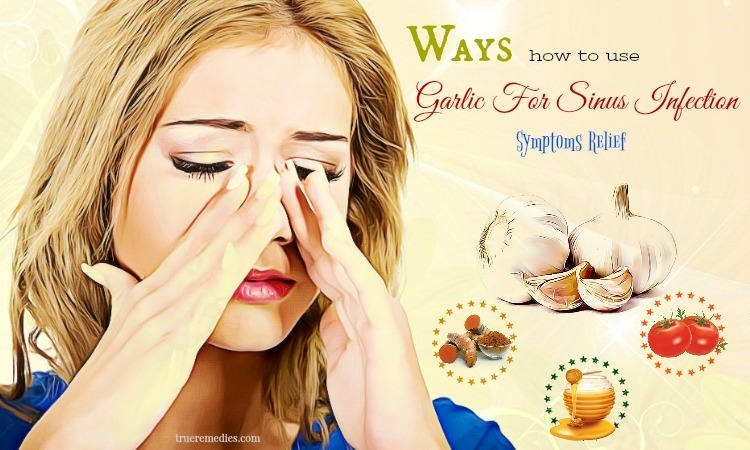 Thanks to allicin with its antiviral effects, garlic can handle the virus causing fever easily . To put in simple words, garlic can kill the microbes responsible for fever while promoting you to sweat. 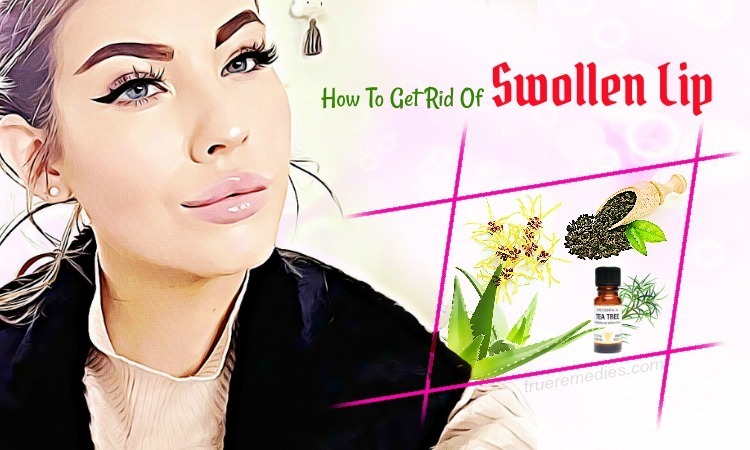 The sweat gland will produce lots of sweat, thereby reducing body temperature and removing impurities from the body. This is considered one of the best natural ways on how to cure a fever in adults, especially if the cause is common colds. 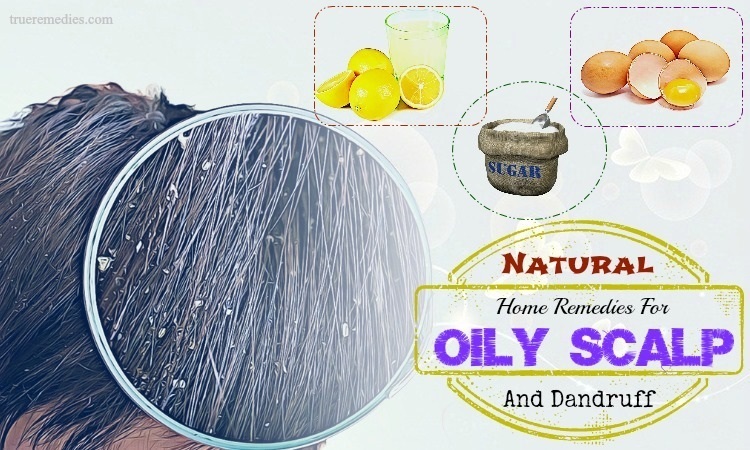 Using this remedy will relieve cough, nasal congestion and body ache almost instantly. The soothing and cooling effects of mint can reduce your body temperature rapidly. Also, it draws out the excess heat from your body, giving an instant relief from chills and fever. Acting as stimulant and containing vitamin C, oregano is worth mentioning in this list of tips on how to cure a fever. It helps to improve your immune system and fasten up the time of recovery. Turmeric is packed with antibacterial, antioxidant, antiviral and antifungal properties. Thus, it is great for fighting off infection and reducing fevers in adults. You want to improve your immune system to get fever symptoms out of your body as fast as possible. This is when raisins come into the picture. They are rich in electrolytes, antioxidants, vitamins and minerals that are excellent for our immune system. Angelica is also known as root of the Holy Ghost, wild celery, garden angelica, and Norwegian angelica. The leaves, stem, root and seeds of this herb are edible and have been commonly used in cooking routines since the Viking ages. Generally, angelica could be used in similar manners as one would use ginger. This herb can regulate menstrual cycles, relieve cramps and pain during PMS and menstruation. Due to its cleansing effects, it can support detoxification and strengthen immunity. Using angelica can increase blood circulation, so it is good for people with high blood pressure. On the other hand, angelica is a warming herb and hot tea from it can relieve discomforts of sore throats, cold and fever. This biennial herb induces sweating. People with diabetes should not use this herb as it increase sugar levels in blood. Pregnant women ought to also avoid consuming this herb in large quantities as it may cause photosensitivity. In addition to helping pollen allergies and sinusitis, elderflowers could decrease fevers. This herb can induce sweat, helping to alleviate body temperature. Also, it lessens the over production of mucus, so curing flu, cold and cough. Note: The suggested dosage for adults when drinking medicinal tea is 1 cup 3 times per day. For children, the dosage is reduced half. Sandalwood possesses cooling and therapeutic properties that can decrease inflammation and reduce body temperature. It also decreases fever symptoms like skin irritation and helps to relieve headaches associated with a fever. The next treatment in this list of tips on how to cure a fever fast is avoiding too heavy work or intense activities. If you engage in intense activity, especially in hot or humid weather, your body will heat up because it has to use too much energy. Try exercises that require less energy such as walking or cycling. If you still want to maintain normal exercise intensity, be sure to rest regularly and avoid excessive exercise. Swimming is probably a good way to naturally reduce body temperature during exercise because you can soak your body in the cool water. 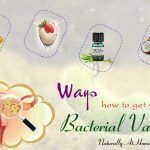 This can be quite difficult for you if you like these kind of foods, but if you can do this then the effect that it brings to you will make you surprised. Spicy and fatty foods can increase the metabolism in the body, which acts as a stimulant to increase your body temperature. The compound found in chili, capsaisin, naturally increases body temperature. Eating foods high in fat can lead to heat retention in the body by increasing the level of stored fat in the cell. Because fat stores the body’s heat and helps keep the body warm. This sounds strange when it comes to tips on how to cure a fever fast, but it works. Most children with fever have other illnesses, such as a stuffy nose or runny nose, sneezing, headaches, abdominal pain or physical symptoms. You should use safe and effective measures to treat these symptoms. This will help shorten the fever treatment time. Lean protein (lean meat) and healthy fats from sources like olive oil are essential. Eating foods that contain natural probiotics like yogurt can help the body fight off diseases. Probiotics are particularly beneficial for healing the gut, even during ailment, because they aid the immune system. It is estimated that 80% of our whole immune system is situated in the digestive tract. Hence, when you have a fever, your immune system is compromised. Probiotics could help to decrease the risk of some acute common infectious conditions and boost immune function. Just simply sip on kombucha or having miso soup when you have a fever . If you do not want to eat, try changing daily food with soup to provide extra water for your body. Eat foods high in water, like watermelon, to keep your body hydrated. If you have nausea or vomiting when fever, try to eat soft foods like salty biscuits or apple sauce. In addition, you can add synthetic vitamins to enhance overall health. Supplementation of vitamin C and omega-3 fatty acids for the body to strengthen the immune system, while reducing inflammation. Note: Talk to your doctor about taking functional foods, especially if you are taking medication. If you have a mild fever (up to 38.8 degrees in adults or children over 6 months), the advice here is that there is no need to fully reduce the fever. Fever is a developmental sign of other problems, so if you try to reduce your fever, you can hide the problem more deeply. Excessive fever treatment also affects the body’s natural defense mechanisms. Instead of trying to lower your fever, take measures to make yourself or your baby feel comfortable during the treatment, such as resting, drinking fluids, and keeping the body cool. Among tips on how to cure a fever, this is a folk treatment. If you wear wet socks while sleeping, your body will defend itself by circulating blood and lymph fluid to wet feet. This will stimulate the immune system and produce a sleep which has the function of cure the fever. Firstly, you need to soak your feet in hot water. Secondly, dip a thin pair of cotton socks in the cold water, wring the excess water out, and slip them prior to your bedtime. Thirdly, wear a pair of dry wool socks over your wet socks. This will ease fever symptoms by drawing the blood to your feet, thereby increasing blood circulation. Do this method continuously for 3-4 days every night before bedtime to get the best results. You can also have a mustard footbath to get the similar effects. Add 2 tablespoons of mustard powder to 4 cups of hot water. Pour the mixture into a large basin enough to soak your feet. Soak the feet for 15 minutes. Note: You should not apply this tip to children. 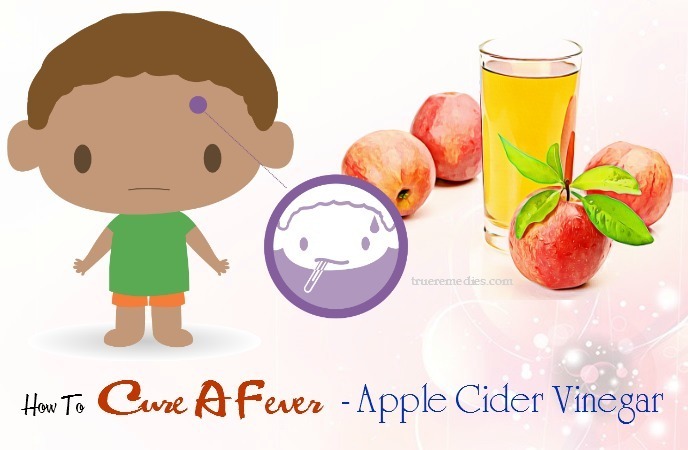 This remedy is one of little – known tips on how to cure a fever fast, but it is really effective. If you have a high fever and it makes you feel uncomfortable, you can take fever-reducing medication to improve your situation. They include: acetaminophen, ibuprofen, and aspirin. You can use these nonprescription medications as they will help you reduce fever. Please carefully check the recommended dose. Use the lowest dose to relieve the fever. You should also use only one type of fever-reducing medicine to reduce fever for children. Do not use alternatives between acetaminophen and ibuprofen unless directed by a physician. This method can be used in rare cases when the fever is above 40°C and the fever does not decrease after a single dose is prescribed. Note: Children under 18 years of age should not take aspirin unless instructed by a physician. The drug can cause Reye’s syndrome, a disease that causes liver and kidney inflammation in young children. This is the last treatment in this list of tips on how to cure a fever fast that we want to mention in this article. Although the high fever is almost gone, you still need to take your child to see a doctor for a follow-up visit. This will eliminate any potential complications or potentially life-threatening complications. Is it possible to prevent a fever in matures? Actually, the majority of fever cases come from infections. People could prevent the spread of infection, thereby preventing a fever. With these above tips, hope that your fever condition will soon be cured. They are all very simple, but the results they bring will surprise you. Choose some of them and alternate them in your treating to see how effective they are. 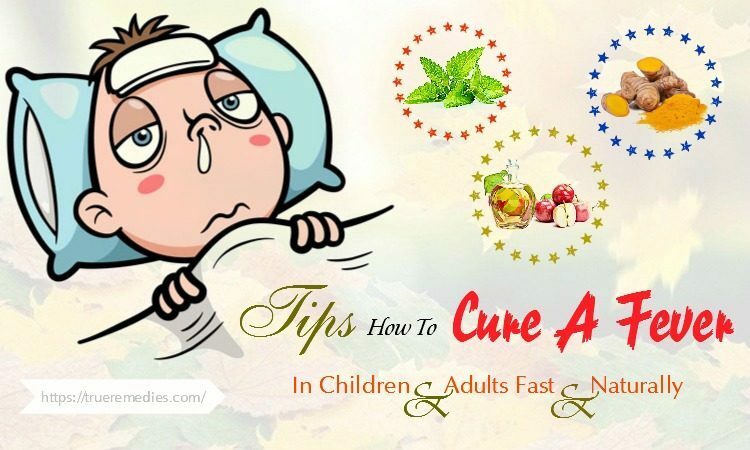 If you have any contributing ideas about our article of “Top 35 Tips On How To Cure A Fever In Children & Adults Fast & Naturally At Home” introduced in How To Category, do not hesitate to drop your words below this post. We will answer as soon as we could.